Sounds like I missed a great show! Janelle Monae is definitely a class act; thanks so much for sharing your great evening! Right back at you Shawn! Lol! Moderate temps and light snow made it all possible. I wonder how many calories I burned. Hmm… Thank you! 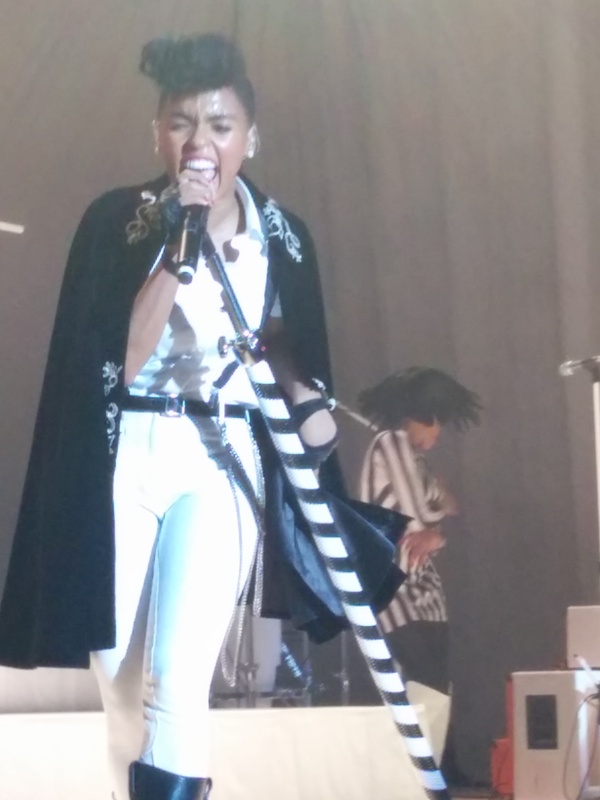 I’ll have to check out Janelle Monae the next time she comes to the area. She is a must see! Thank you for sharing the experience of Janelle. You enlightened me. I would pay to see her again! My favorite right now is Emeli Sande though. I don’t know Emeli. I must look it up.